Boulder Bear Coalition is a registered 501(c)(3) nonprofit organization. We are grateful for any contribution you can give to help our efforts to keep local black bears alive and safe. If you are participating in BVSD’s Trip Tracker program and would like to donate Trip Tracker Dollars, please go here. Your charitable support is tax-deductible. Boulder Bear Coalition, a 501(c)(3) Colorado not-for-profit organization, federal tax # 46-3941088. 100% of your donation will go to Boulder Bear Coalition and work associated with protecting black bears in Boulder. No goods or services of any value were or will be transferred to you in connection with this donation. Following your donation, you will receive written acknowledgement of your donation for your tax records. By providing time and/or money to these projects, your donation directly helps protect our local bears! Donations are used to purchase native foods to plant in open space to create a natural Food buffer for black bears. We will also be purchasing wildlife cameras to monitor the use of the food buffers by bears and other wildlife. Donations are used to purchase fruit pickers and other equipment so we can help the community harvest their fruit and share the bounty with local charities, including the bears at The Wild Animal Sanctuary! 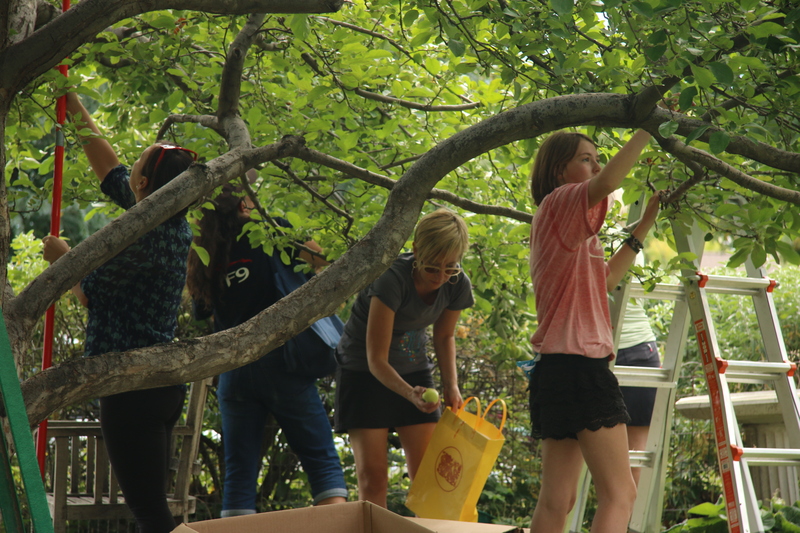 For more information or information on how to become a volunteer harvester, go to Community Fruit Rescue. August – October are months when we need all the help we can get! It’s fun and you get to take home apples to bake with! A student took the lead in collecting letters from her schoolmates to address the issue of bears getting into trash. The letters made a big impact on City Council and was a compelling part of the argument to require bear-resistant trash carts throughout a large part of Boulder. Way to go! 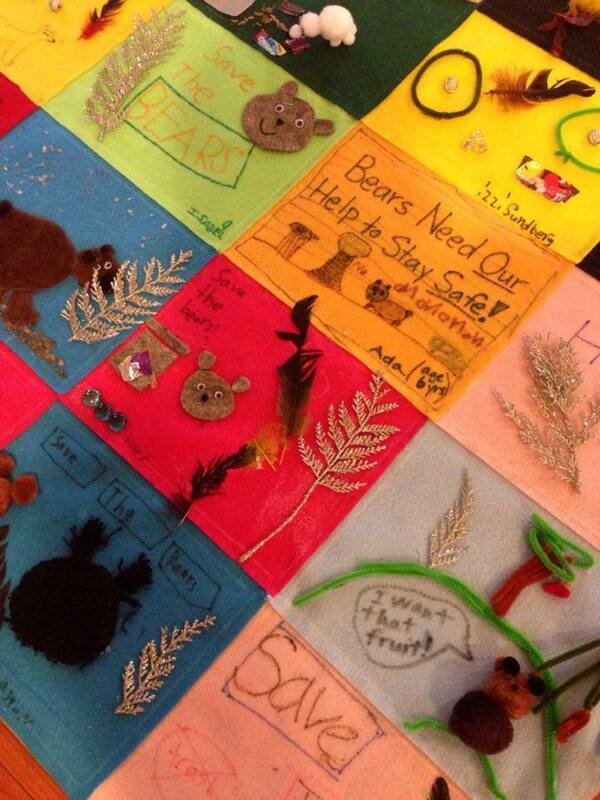 At one of our art days, kids throughout Boulder created a beautiful quilt to express their concern for the bears and to provide concrete solutions. A fun day and a great way to bring our community together! 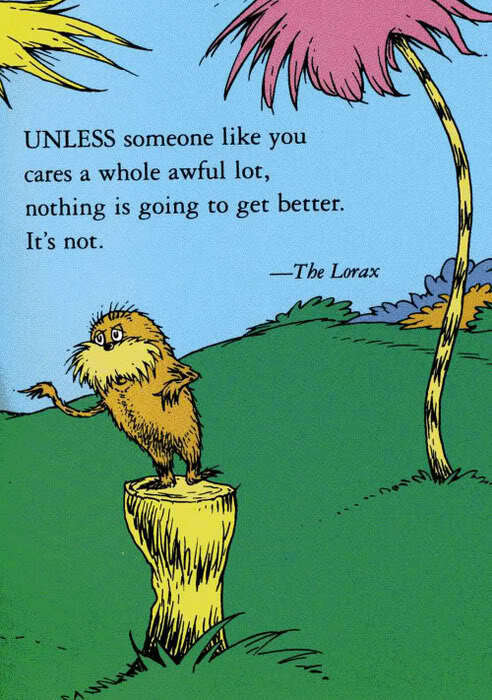 Donations are used to purchase materials for local projects that engage the youth of Boulder to put their caring words into something that has the power to effect change! We can’t save the bears without community support! And sometimes the community just needs to know what to do! Donations are used to create banners, print flyers and distribute additional educational materials to help spread the word on how to keep bears and people safe. note: Boulder Bear Coalition previously went by the name Bridge Together, as noted on the banner. Bears come into urban areas looking for food. If they don’t receive a reward for their efforts they are more likely not to stay. Negative Reinforcement such as electric fencing, unwelcome mats, and electric window wires are highly effective ways to deter bears. 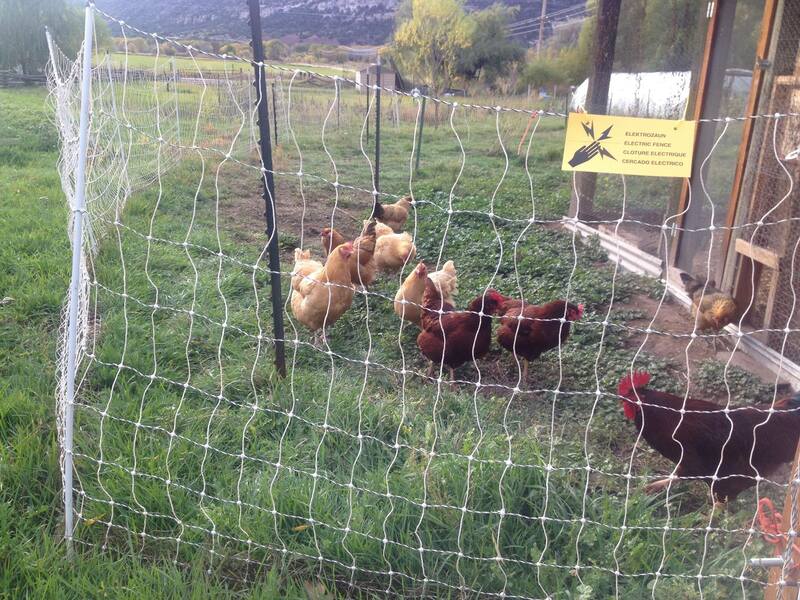 Donations are used to purchase electric mats and fencing to keep bears out of beehives, chicken coops, and kitchens windows. For ideas on how to bear-proof your home, see what Bear Busters, a company in California is doing. Each year there are policy proposals made at the local and/or state level to increase the killing of bears.We have been active at researching these proposals and have spoken at the local, regional and state level on the bears behalf. We will continue to add our expertise to effect policy makers decisions that will mean life or death for black bears.